At the Vitec stand at IBC 2018, Mark from Teradek showed us their latest RT wireless control system, new motors, and the new RT ACI for RED DSMC2 cameras. New for IBC 2018, Teradek’s RT wireless control system includes the new MOTR.X and CTRL.1 units bringing major advancements to the world of cinematic lens control. 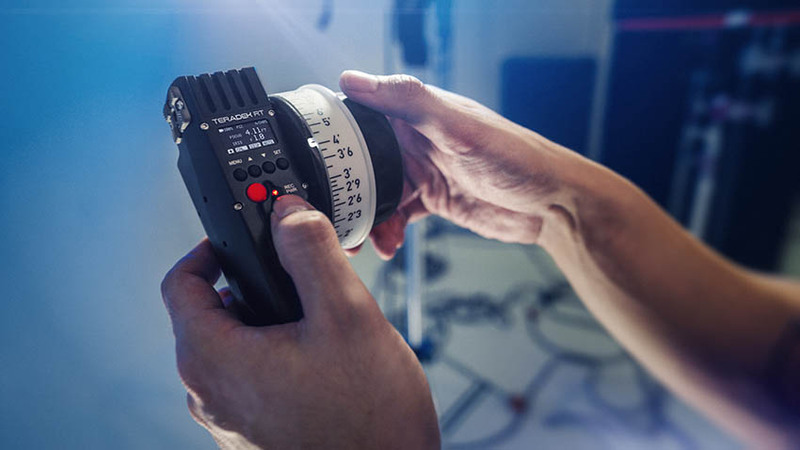 The Teradek RT CTRL.1 is a single-axis hand unit introduces built-in lens mapping into the controller. 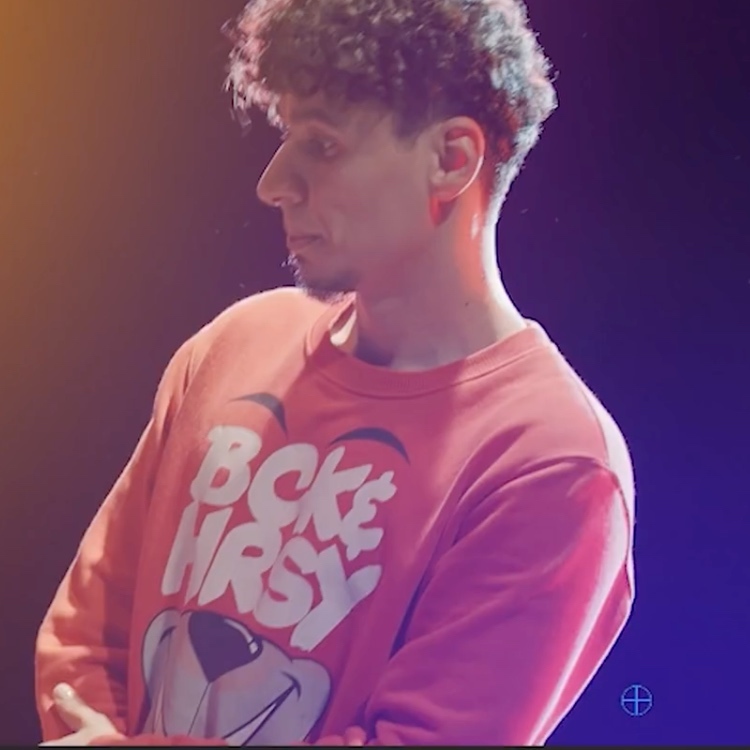 It has been designed to provide seamless integration with SmallHD monitors. 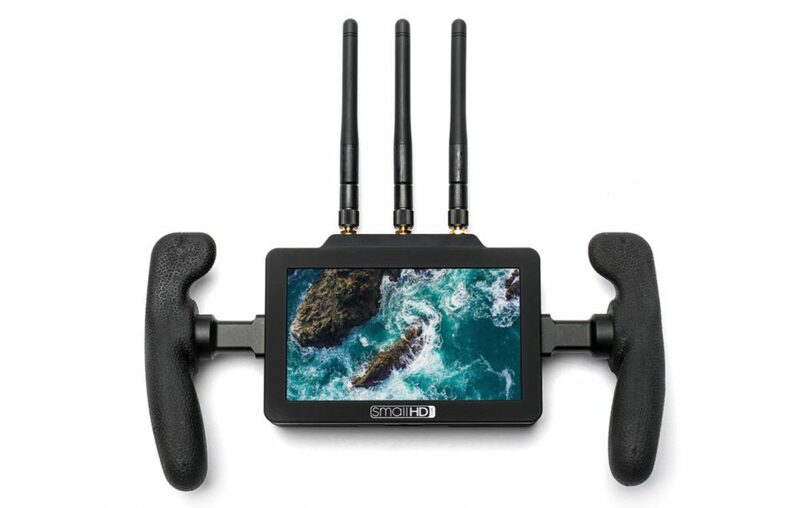 By connecting a Teradek RT CTRL.1 controller into a SmallHD monitor, focus pullers will be able to view a variety of lens data overlays, which mirror the actual position of the lens focus, iris or zoom. On the other hand, the Teradek RT MOTR.X has 6 x the service life of brushed motors and includes a quick-release rod-mount and a rapid tool-less gear swap mechanism. New in/out motor ports pass data and power, enabling the MOTR.X units to be daisy-chained from one motor to the next to reduce cable clutter on your rig. The MOTR.X operates with blazing-fast speed and incredible torque while remaining totally silent. 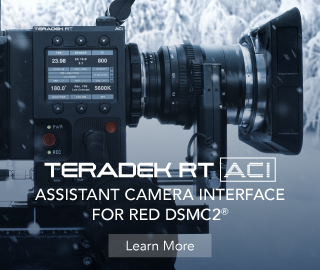 The Teradek Assistant Camera Interface or ACI for short, makes it easy to configure your camera settings on a RED DSMC2 camera (Red Scarlet-W, Epic-W, Gemini 5K, Weapon 8K, Helium 8K S35, etc.) thanks to a familiar, easy-to-use interface that is navigated by tactile push-button and jog wheel controls. The module attaches seamlessly to the side of DSMC2 cameras so that ACs and operators can make quick adjustments to camera parameters without disrupting the flow on set. It is available with built-in wireless functionality and in a version without. The price of the Teradek ACI starts at $900 US. Best of all, controllers are compatible with all previous lines of Teradek RT products. CTRL.1 will be selling for $1500 and can be purchased without the lens/iris mapping add-on, whereas the MOTR.X will hit the market with a retail price of $2500. For more info on the Teradek RT line of accessories and add-ons head over to rt.teradek.com. SmallHD were demo-ing their new Focus Bolt series monitors, with built in Teradek TX and RX capabilities for wireless monitoring. 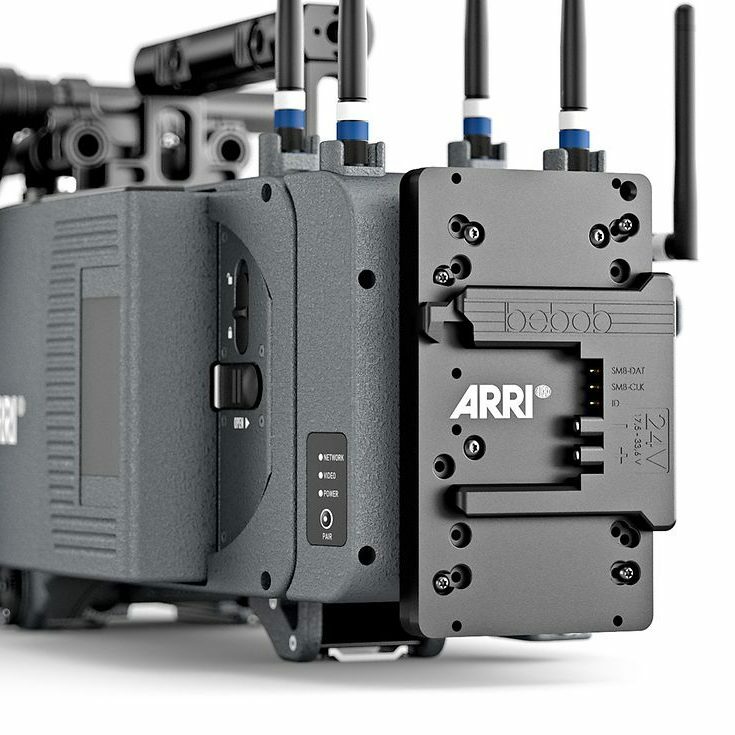 The Focus BOLT TX is quite unique as it features a built-in 500ft transmitter compatible with the FOCUS Bolt RX, 703 Bolt, Bolt 500, and Sidekick II receivers, making for a really compact wireless solution that saves you space on your “rig”. 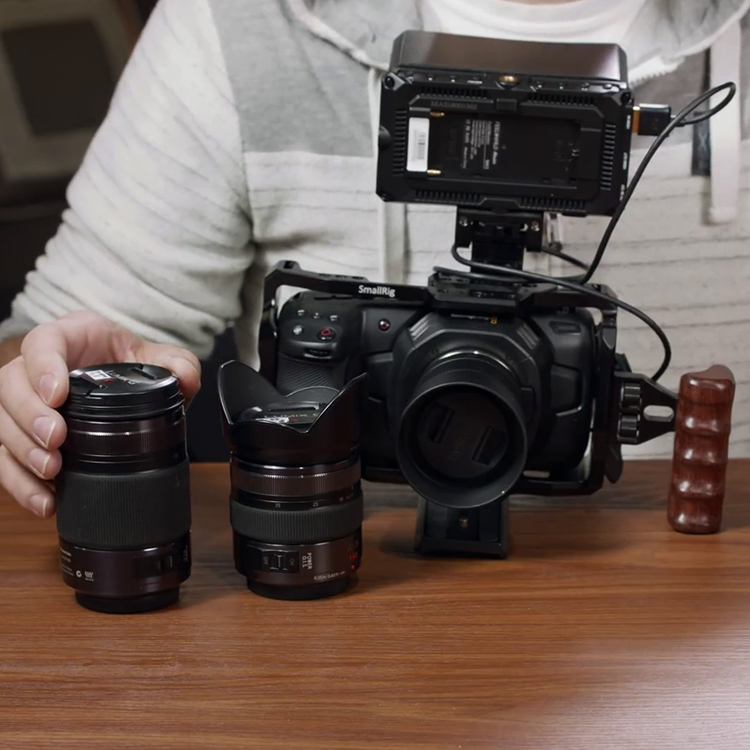 The Focus BOLT RX is the same as the Focus BOLT TX (in terms of monitor functionality, resolution and power options – Sony NP-F only), except that it comes with SmallHD’s lightweight monitor handles and has a built-in 500ft HD wireless receiver. The FOCUS BOLT RX is compatible with FOCUS Bolt TX, Bolt 500, and Sidekick II receivers. Check out our IBC 2018 interview with Mike from SmallHD to learn more about the Focus Bolt. Both the FOCUS Bolt RX and TX are priced at $1299 USD and are currently shipping. For more tech details and full specs head over to SmallHD.com.